List Rules Greatest individual players, not groups. Includes players in many genres, past and present. 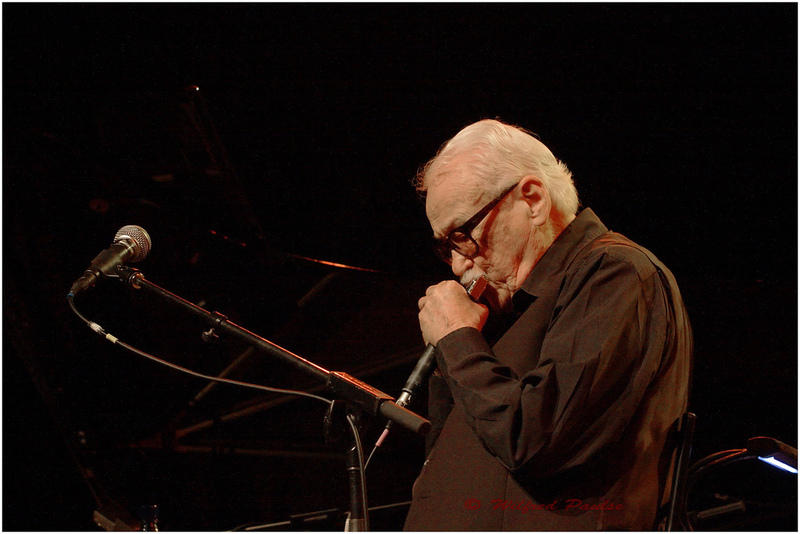 This is a list of the world's greatest players of the diatonic or chromatic harmonica. List Rules: Greatest individual players, not groups. Includes players in many genres, past and present.